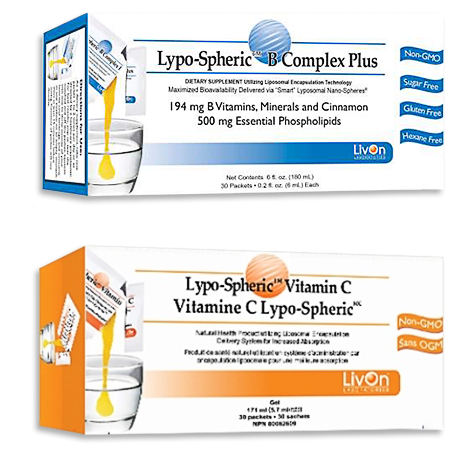 The Lypo-Spheric™ products are formulated for adults. Please consult your child's physician before giving your child any Lypo-Spheric™ product. The Lypo-Spheric™ products are formulated for humans. Some of our customers have chosen to supplement their pet's diet with the Lypo-Spheric™ Vitamin C and Glutathione, and have seen positive results. We recommend consulting with your veterinarian before starting any supplementation program for your pets.